North Ridge UMC has handicap accessibility. Sunday SchoolBeginning after children's time during morning worship. 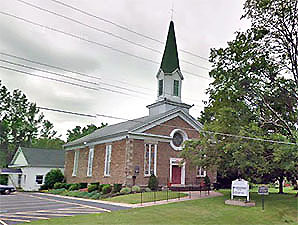 Ransomville UMC has handicap accessibility.